James joined Muckle as a solicitor in June 2016 to focus on contentious construction work. Prior to that he worked at a City firm, where he completed his training contract. 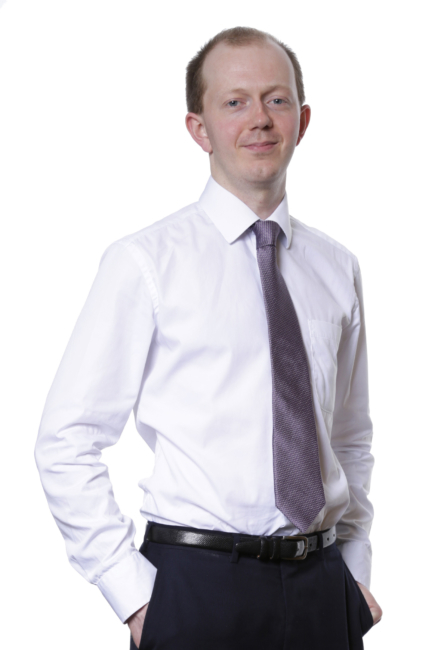 In his career to date, James has been involved in a range of contractual disputes arising out of construction and engineering projects (sometimes with an international element) and has assisted clients in a number of cases in the Technology & Construction Court. 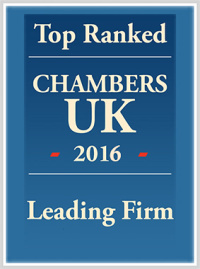 James also has experience dealing with commercial disputes more generally, including professional negligence and breach of warranty claims. He is familiar with the various forms of alternative dispute resolution and has helped clients prepare for a number of mediations. James enjoys the analytical nature of contentious work as well as the variety of matters with which the Team comes into contact. Outside work James’ enjoys music (playing and listening), restaurants and catching up with friends.